ST. GEORGE — A few years ago, Cesar J. from Florida made his first trip to the Huntsman World Senior Games. That, by itself, is not unique. However, he was battling cancer at the time and had received a chemotherapy treatment the day before he arrived to compete. Though feeling a little sluggish, with the encouragement of his teammates, he pushed on. The thrill I felt when I marched with all of those other brave athletes in the Opening Ceremonies … was just amazing. I felt so good out in St. George, Utah, that I actually cried one night. I did experience nausea, but that was nothing compared to the feeling of competition and the feeling of being welcomed. The best award that I received was the reward of being surrounded by athletes from all over the world and having them say to me that I was a good player. Since its inception some 30 years ago, tens of thousands of athletes just like Cesar have come to St. George in October to compete in the Huntsman World Senior Games. While they all have a unique story to tell, they also share a common attribute: fuller and more complete lives because they have remained active. One of the founding principles of the Huntsman World Senior Games is to promote a healthy lifestyle. That objective is accomplished using several channels – three of which will be outlined here. The first channel is to provide an event that rewards people for choosing to stay active, regardless of whether a medal is earned. The competition is important, but it is only one component in the package. Obviously, not everyone will win a medal, so there needs to be something else included in the event that keeps people motivated. Perhaps of equal importance to the competition is the camaraderie the participants experience. The event has an 80 percent return rate. 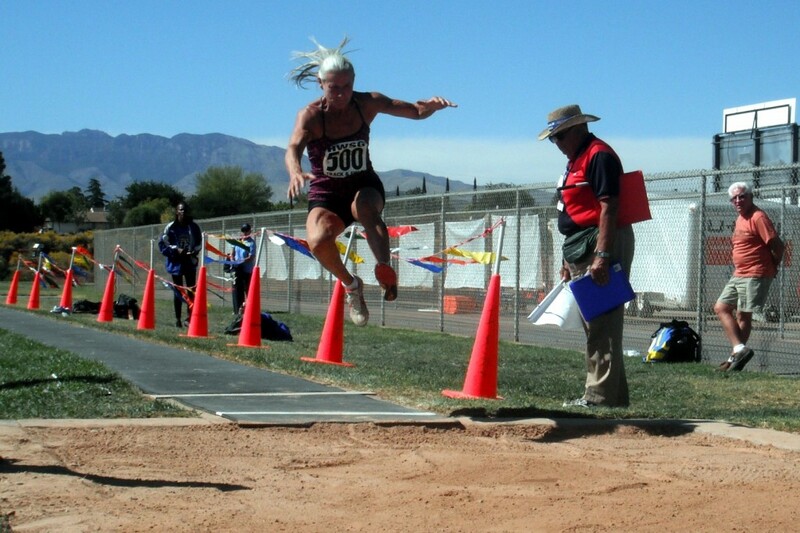 To put that in perspective, over 10,500 athletes from around the world will gather in St. George this October as the Huntsman World Senior Games celebrates 30 years of healthy living. At least 8,000 of them will have been here before. Eleven of those participants gathered will be recognized for having competed in each and every year! Hundreds more will be recognized for 15, 20 and 25 years of participation. A second channel is the approximately $500 worth of free health screenings offered to participants each year. Athletes are able to keep track of key indicators such as cholesterol, blood pressure, blood glucose and body mass index. These screenings have literally saved lives. In the past, individuals with dangerously high blood pressure or blood sugar levels have been referred to hospitals where they have received urgently needed medical treatment. Games organizers have received a plethora of letters that praise the health screenings and share personal stories with happy endings. The third channel is a weekly radio show called “The Huntsman World Senior Games Active Live” on Fox News 1450 AM. The focus of the show, as the title suggests, is to encourage listeners to get off the couch and become active. Professionals from multiple disciplines give listeners specific suggestion of how to start or improve a wellness program. They also offer suggestions on how to begin or improve a training program. Athletes – including former Olympians and world champions, as well as the gal or guy next door – share with listeners inspirational stories from their athletic careers. They may share stories of winning races or championships or stories of overcoming trials and injuries. The stories they share help listeners find the motivation to get or stay active. 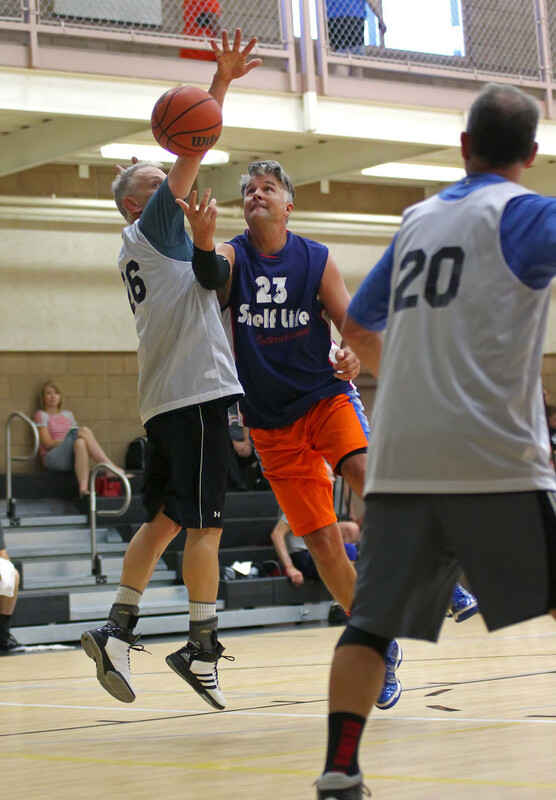 The Huntsman World Senior Games is the largest multisport event in the world for people 50 and over. It will run Oct. 3-15. Thirty sports are available to athletes of all skill levels and are open to anyone meeting the age requirement. Registration for the “30th Anniversary Edition” of the Huntsman World Senior Games is open now. More information is available online or by calling 435-674-0550. Written by: Jeff Harding for St. George Health and Wellness magazine and St. George News.